Lois Schklar’ lives and works in Toronto. Her work has been shown in exhibitions throughout Canada and the United States. Her burlap sculptures are in the Bronfman Collection, Claridge Investments, Idea Exchange Art Gallery and The Key Corporation. After graduating with a Fine Arts degree, Schklar worked in fibre and mixed media creating non-traditional dolls, fetishes and laminated burlap sculptures. From 2004-2014, she began to incorporate her collection of found objects, fragments of older work and writing into three-dimensional wall installations. 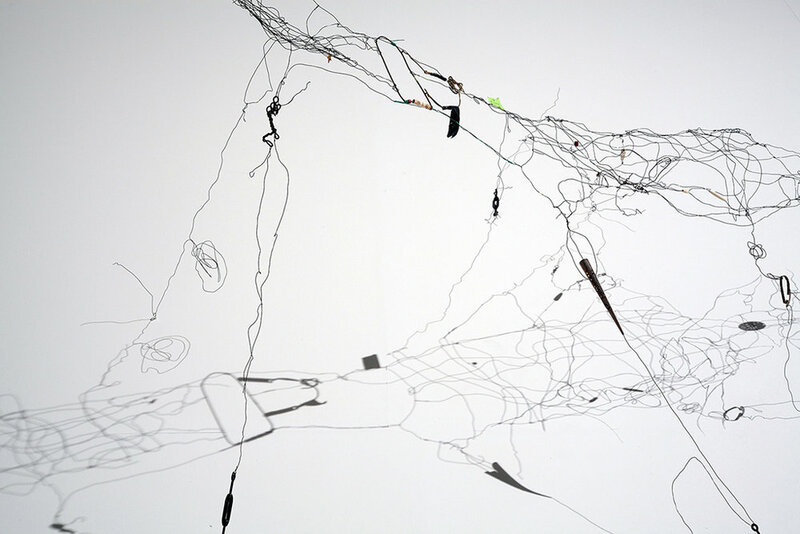 Leftovers: Hung Out to Dry, Timelines and ReMemory (2016-2018) reflect Schklar’s continued interest in the manipulation of materials, the fragility and power of memory and the psychological dynamic that exists in the process of making art. This work re-imagines the aesthetic association that first brought her collection of objects to her attention and re-purposes materials no longer used or needed by transforming them into minimalist wall installations. Schklar has received numerous grants. These include Toronto Arts Council Grant to Individuals, Ontario Arts Council Project Grants, Exhibitions Assistance Grants and Canada Council Grants. 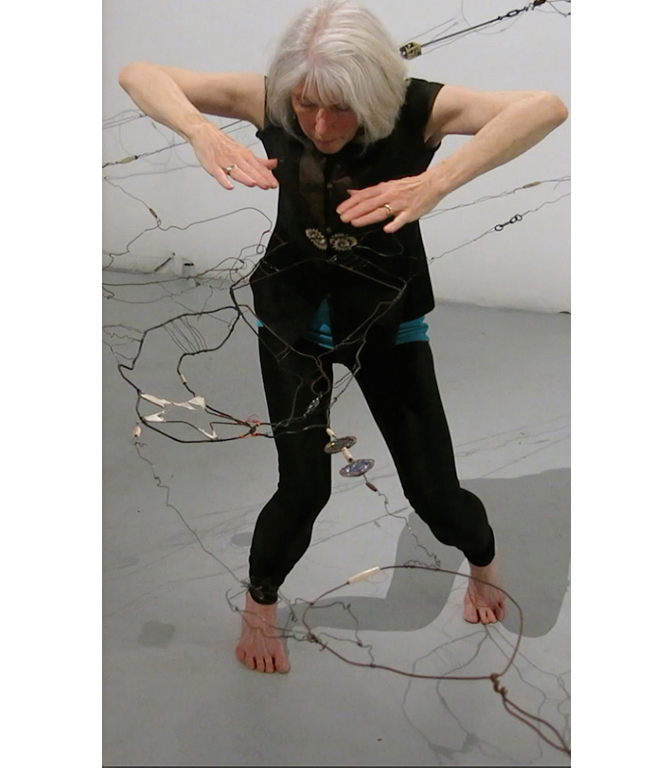 Most recently, Lois was awarded a Canada Council Explore and Create Grant ( 2018) and an Ontario Arts Council Exhibitions Assistance Grant (2018) for her exhibition, ReMemory. As an educator, a facilitator, keynote speaker and curator. In 1997, Schklar curated Dolls: Reclaimed at the Ontario Crafts Council and in 2008 she organized the exhibition, “Drawing On” at *new* gallery in Toronto. She received an OAC Visual Artist Project Grant for Research and Development for The Art of Packing (2014).